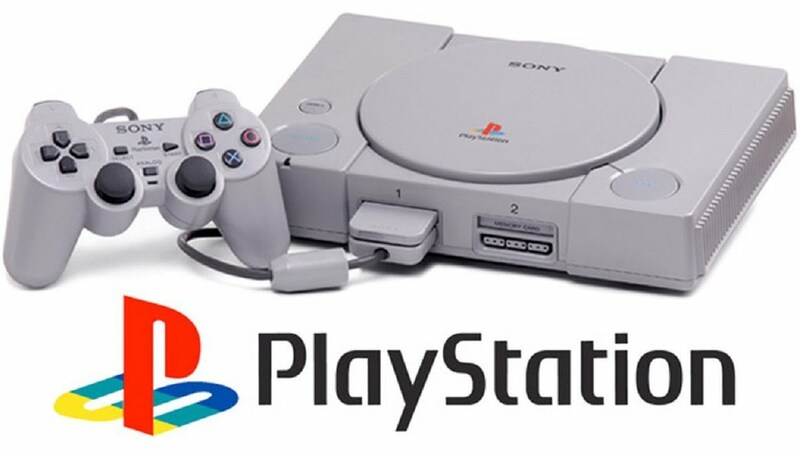 We now buy and sell a vast collection of Playstation and PS1 consoles, games and accessories across our stores and on our website! 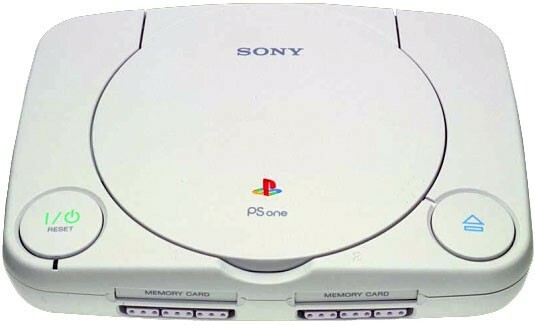 The console was released in 1995 and was the first of the PlayStation lineup of home video game consoles. 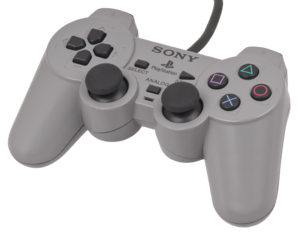 It primarily competed with the Nintendo 64 and the Sega Saturn as part of the fifth generation of video game consoles. 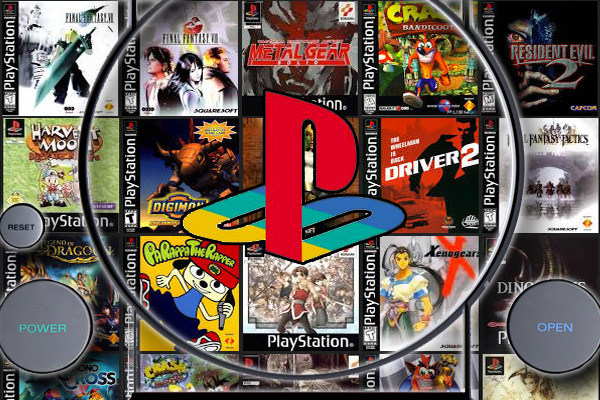 Are you sitting on a gaming treasure trove? See how much your Playstation goodies are worth with CeX! So whether you are looking to complete that special collection or buy a special edition console, you can find them on our website!